From our head office location based in Burlington we provide Expert Real Estate advice to families and investors throughout the Greater Toronto Area and beyond.  Copyright ©2007-2018 Buller Real Estate Group. All Rights Reserved. © 2017 Coldwell Banker LLC. All Rights Reserved. Coldwell Banker, the Coldwell Banker logo, Coldwell Banker Global Luxury and the Coldwell Banker Global Luxury logo are service marks registered or pending registration owned by Coldwell Banker LLC. Each office is independently Owned and Operated. Certain listing content on this website has been provided by The Canadian Real Estate Association. Such Listing Content is owned by The Canadian Real Estate Association and/or its member Boards and Associations. All rights reserved. If your property is listed with a real estate broker, please disregard. It is not our intention to solicit the offerings of other real estate brokers. We are happy to work with them and cooperate fully.